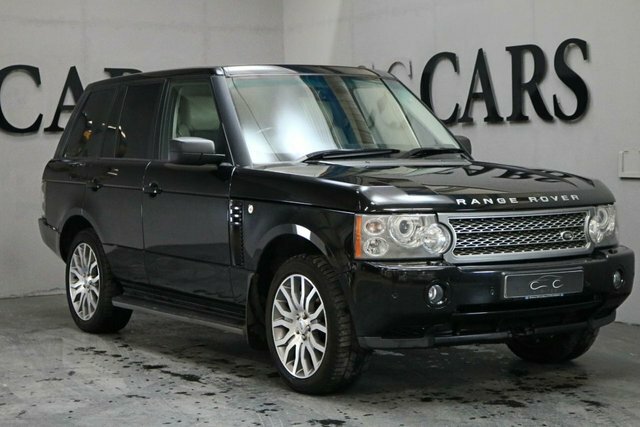 Looking for a pre-owned Land Rover vehicle in Manchester? 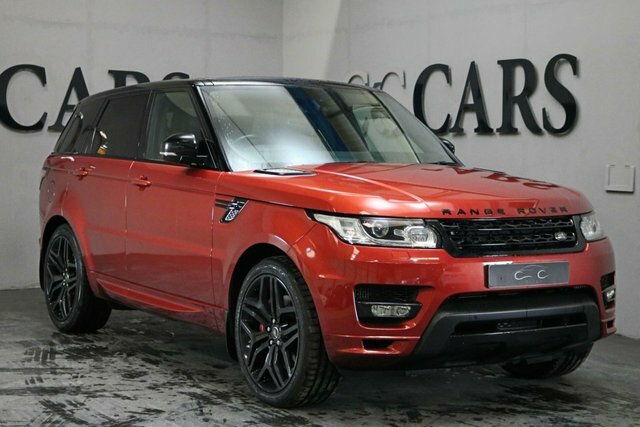 At CC Cars Limited, you can find a large collection of vehicles from this popular producer in exceptional condition, all of which are listed right here on our website. 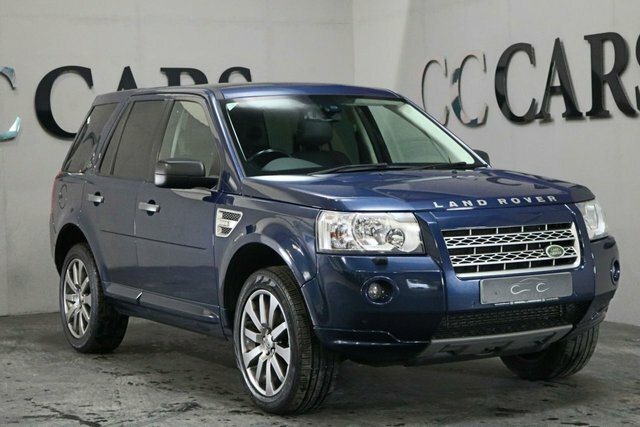 Land Rover is known for manufacturing many of the most capable vehicles available. 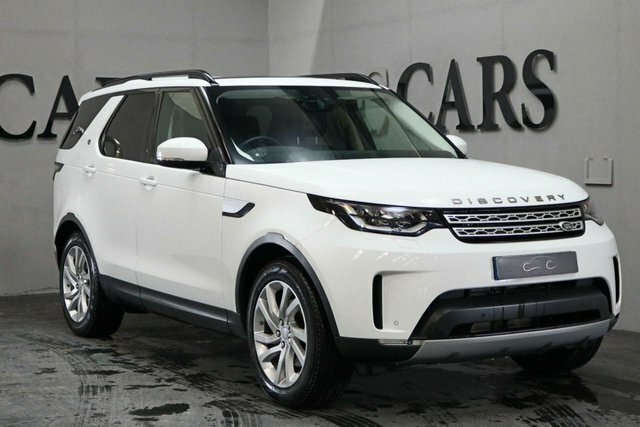 The dominating Range Rover Evoque merges craftsmanship with functionality to rival any family-oriented vehicle. 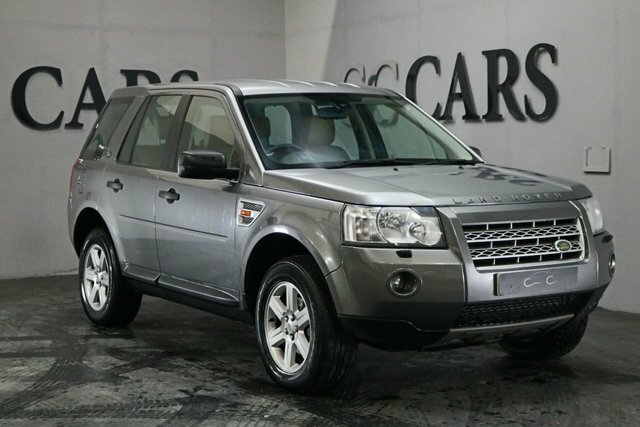 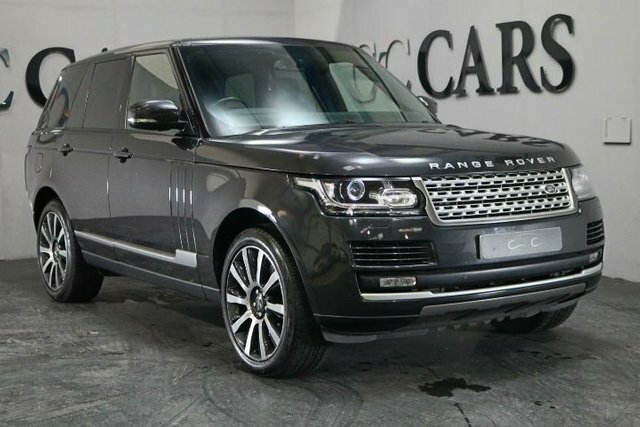 There is certain to be a perfect Land Rover car for you, and there is nowhere better to purchase it than CC Cars Limited. 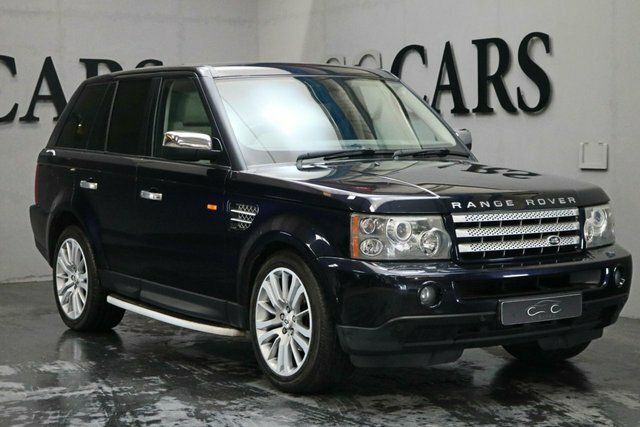 Value and quality are our highest priorities. 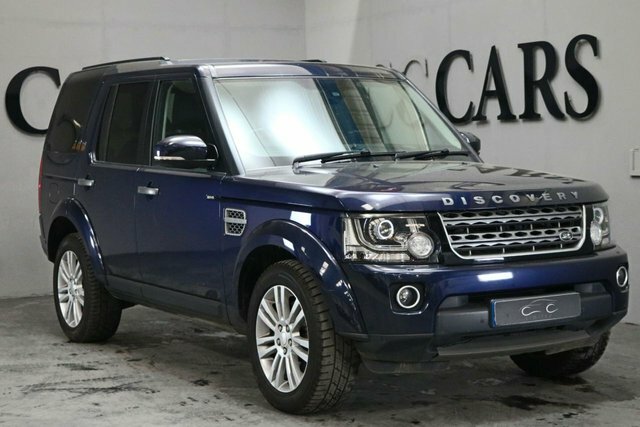 To organise a test drive, phone CC Cars Limited now!